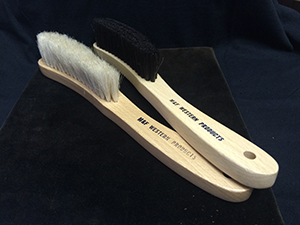 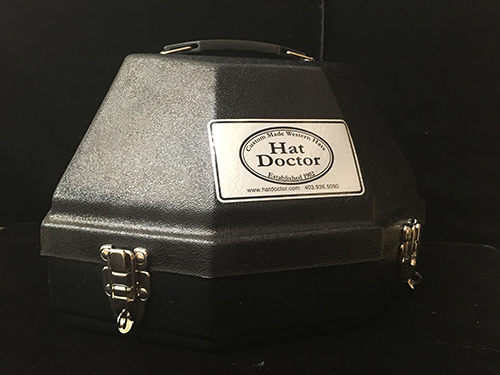 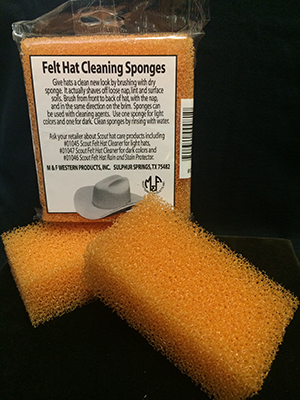 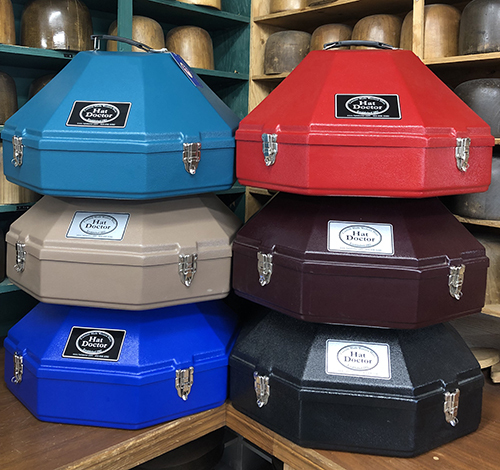 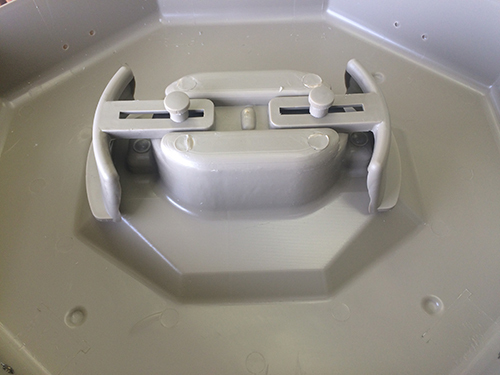 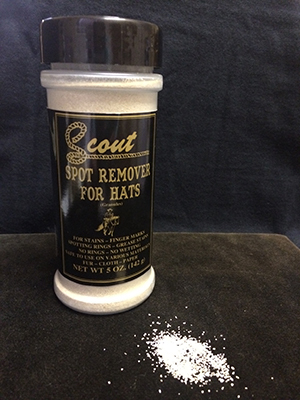 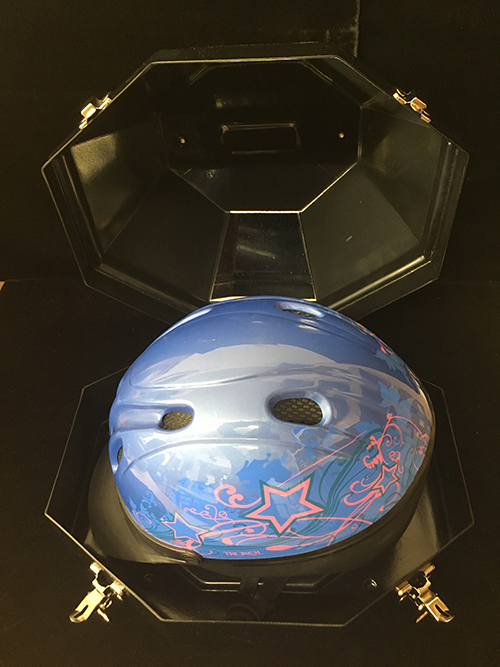 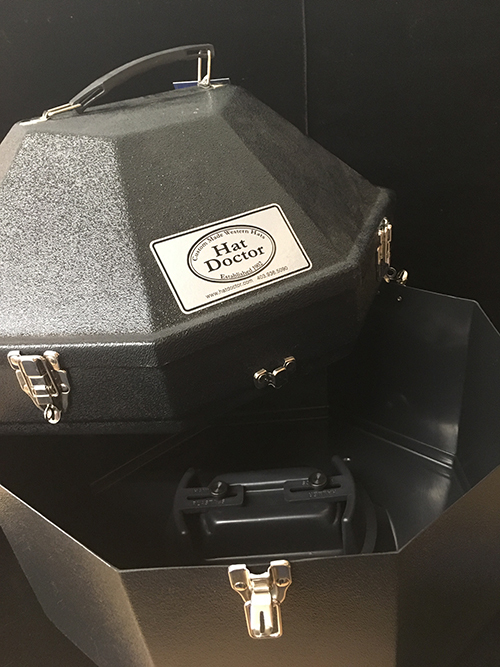 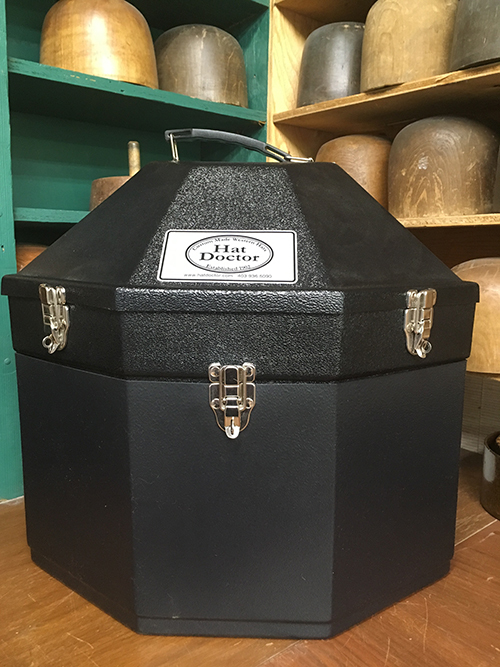 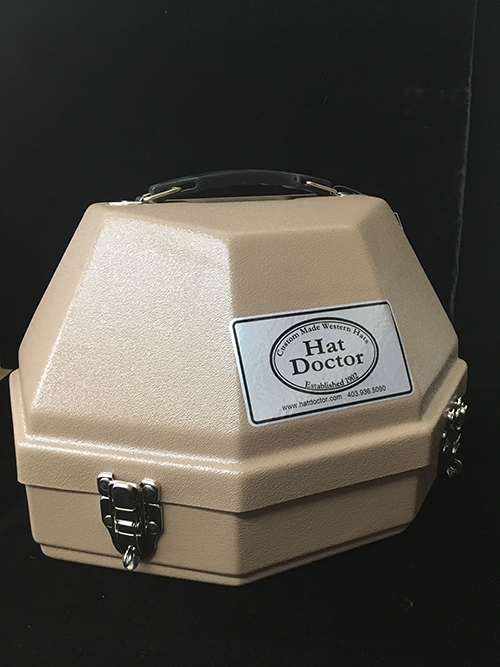 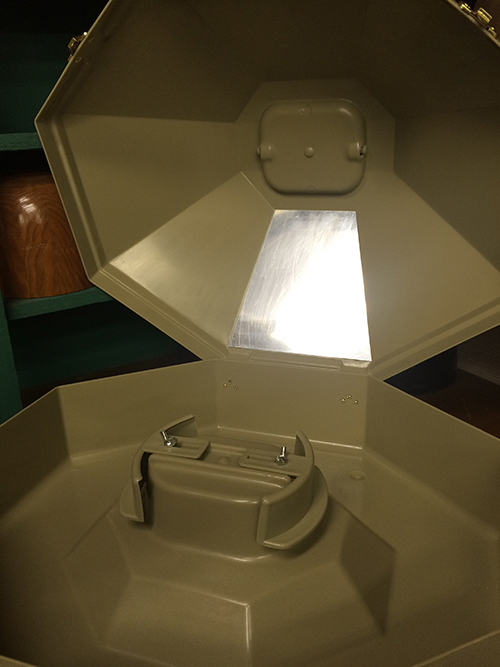 Accessories to help you store and care for your Hat Doctor custom hat! 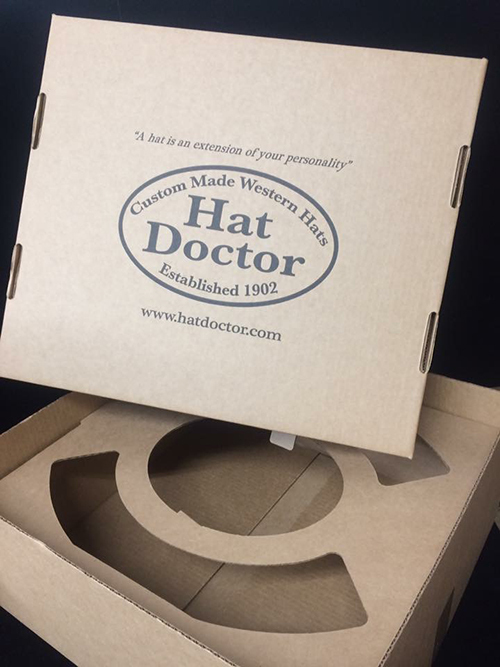 Order your Hat Accessories Now! 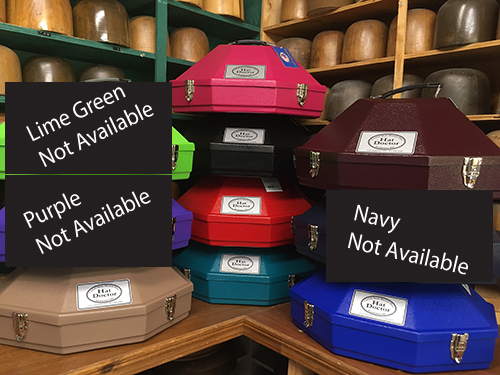 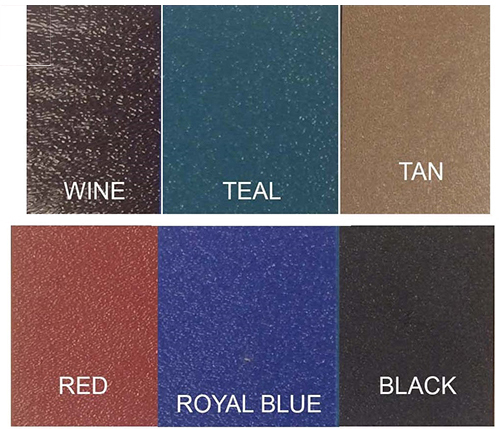 Lime Green, Purple, and Navy have been discontinued by manufacturer.